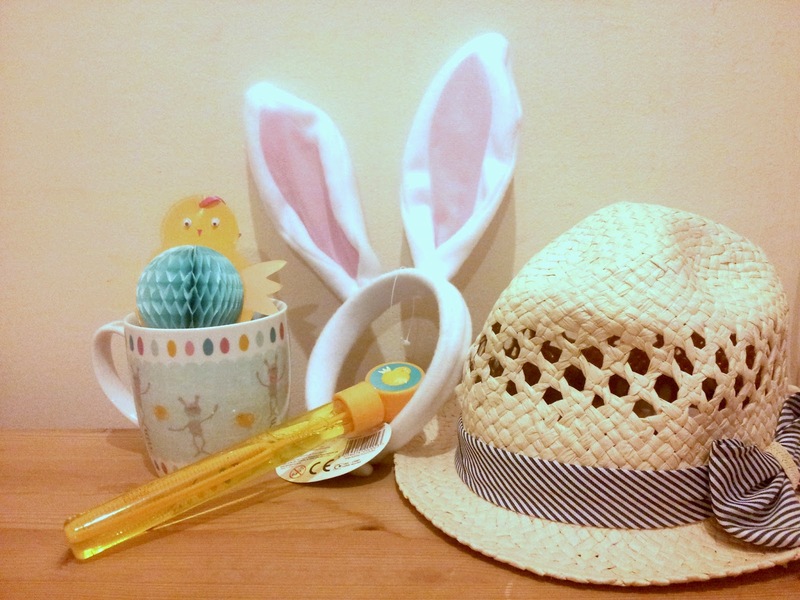 Late for Reality: Easter Gifts - Supermarket Round-up! 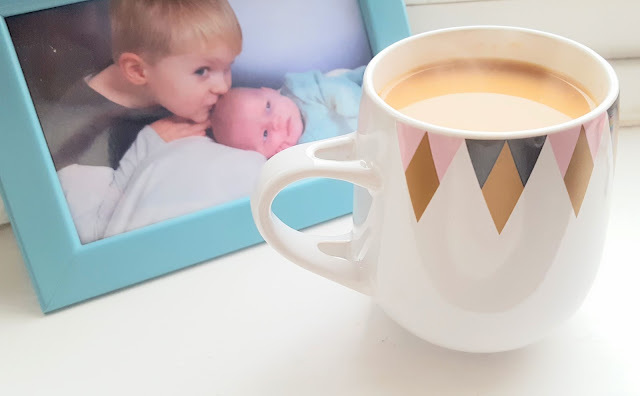 Easter Gifts - Supermarket Round-up! 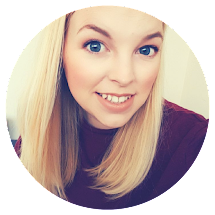 You all know I am a big fan of supermarket products and they are also really great places to find seasonal goods! 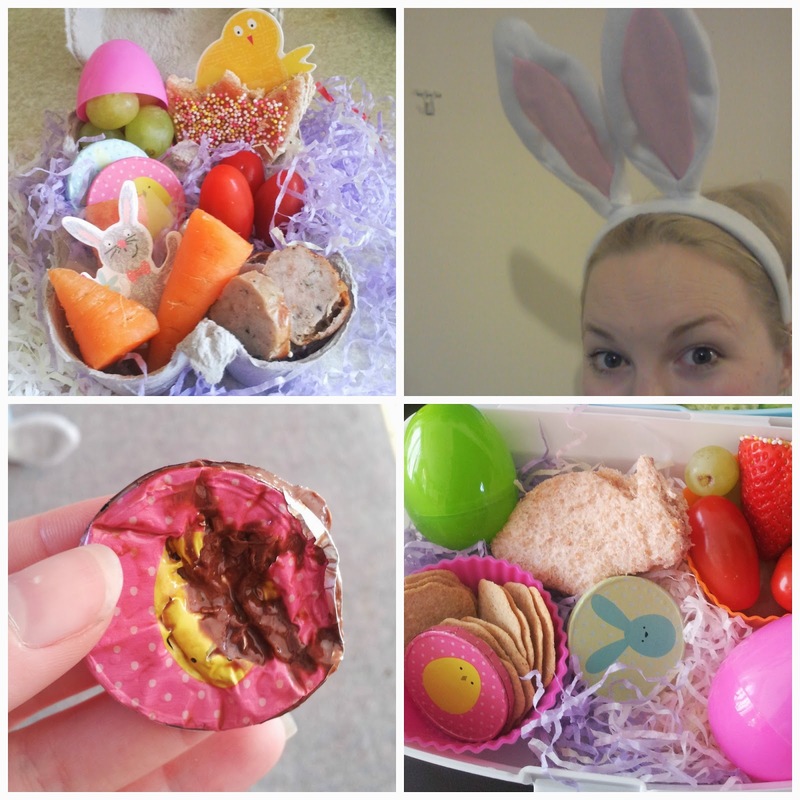 Easter is no exception and the standard of treats are fantastic! Sainsbury's is a store that I shop in just for treats. It is a little out of our price range for every day food shops but they have some really good quality non-chocolate gifts for little ones. Make Your Own Chick Decoration, a quick and easy craft to keep the children occupied over the holidays. Easter Bubble Wand - blows lots of big bubbles! Bunny Ears - Standard necessity for any fancy dress box. 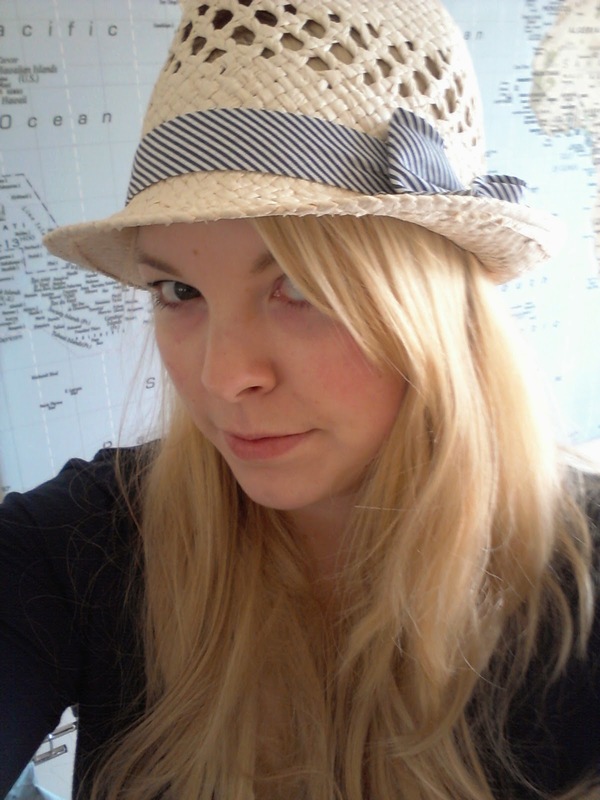 Straw Trilby (modeled by me below!) which could be decorated as an Easter bonnet! 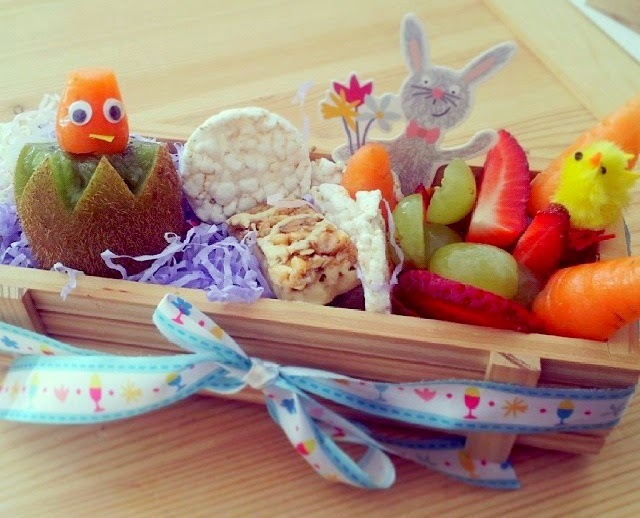 We were also sent a pack of Easter craft supplies which had beautifully adorned Ted's lunches this week! I love being able to create exciting Bento style lunches with themes like this. We were also sent some supplies from Asda which are really reasonably priced with many being just £1! A particular favourite of mine is the Egg on Toast which makes a welcomed change to a normal Easter Egg. Fluffy Bunny Ears, slightly smaller than the Sainsbury's ones and a perfect addition to any bunny outfit. Marshmallow Chicks, these are sweet in both senses of the word. Easter Bunting, great for any get togethers over the bank holiday. and finally a super fluffy snuggly jumper with a bunny on from the G21 George range. It's not really something I would wear but it will suit my little sister perfectly. 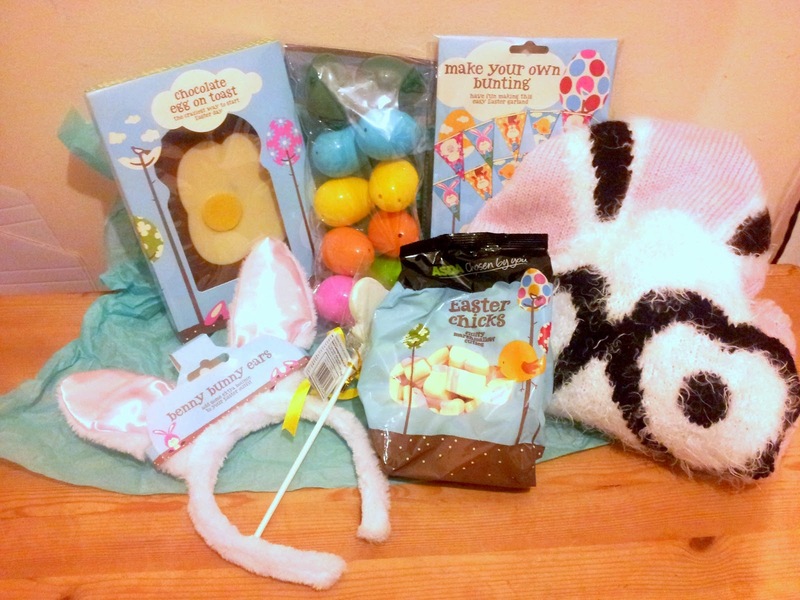 We also popped in to Tesco and Aldi this week who have also gone a bit bonkers for the Easter Bunny. I got some gorgeous fluffy lambs for £1 in Tesco and a bag of Easter coins with chicks on from Aldi which also feature in Ted's bento lunches! We are having so much fun with all of our Easter goodies and are off to visit friends tomorrow to share some chocolate and enjoy the sunshine...fingers crossed it stays out!! Why not snap up some last minute Easter treats with your food shop? !